Michael Schachner explores why supply and demand for Argentina’s signature grape rages on, despite that sales may be declining. There’s a high-end wine shop in my Manhattan neighborhood called Burgundy Wine Company. As the name implies, this store traffics almost exclusively fine French cuvées—Burgundies, Rhône wines, Beaujolais, etc. So imagine my surprise the last time I popped in to buy a couple of bottles of Gigondas and Chiroubles: Alone in the corner, but conspicuous as a flying pig, was a floor-stacked display of Enrique Foster Malbec from Argentina, the country most closely associated with this Bordeaux variety. And I thought Malbec’s popularity, which began blowing through the roof in this country starting about 10 years ago, was waning. At least that’s what the numbers say. 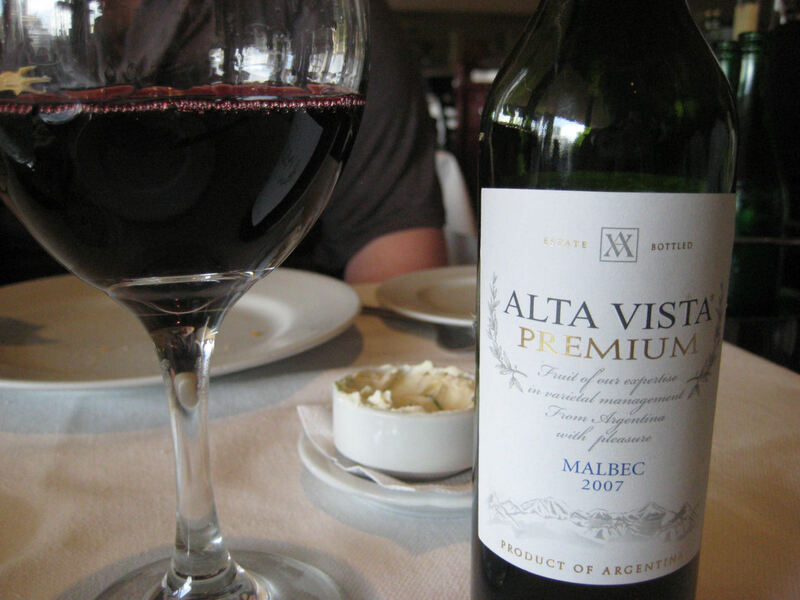 According to Wines of Argentina, a trade association that represents the country’s wine industry, from 2005 through 2010, shipments of Malbec to the U.S. increased by no less than 31% in any given year, with some years showing jumps of more than 40%, and 2008 seeing a leap of 61% over 2007. But in recent years, the Malbec machine has slowed. 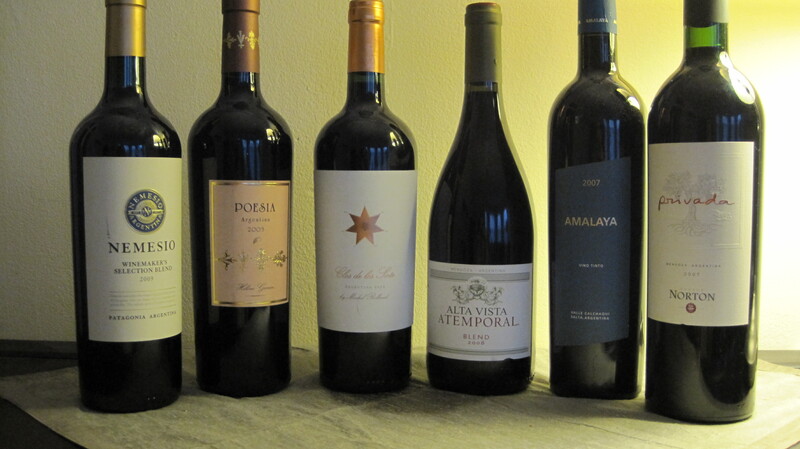 In 2012, the increase in Malbec shipments from Argentina to the States was 2.8% over the prior year; in 2013 it was 4.1%. And last year, the quantity of Malbec that Argentina sent us actually fell by about 4%. Meanwhile, a New York retailer of French wines is stocking Malbec in order to meet everyday demand, and rarely have I attended a party or event lately where Malbec wasn’t being poured.